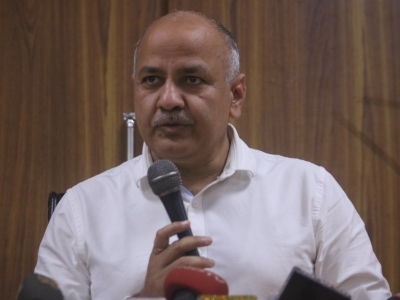 New Delhi July 13 (IANS) A day after the Delhi government restored its panel of advocates in the Delhi High Court and Supreme Court Deputy Chief Minister Manish Sisodia alleged that IAS officers were refusing to pay the bills of the advocates on BJP s orders. "Now BJP gets officers to stall payment of bills to lawyers who appeared for Delhi government in SC (Supreme Court). IAS officers refuse to pay bills of lawyers " Sisodia tweeted. Terming the action shocking Chief Minister Arvind Kejriwal said the central government led by the Bharatiya Janata Party (BJP) was putting pressure on the officers as they lost the case in the apex court. "Absolutely shocking. Because central government lost the case in SC is it right for them to stall payments to Delhi government lawyers who appeared in that case by pressurizing Delhi government officers? Does it not amount to obstructing the administration of justice?"